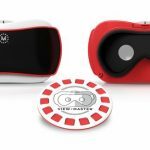 Google has taken a compelling step into the world of virtual reality with the new Daydream View headset that can transport users through a variety of incredible experiences. 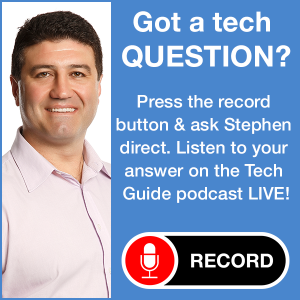 Following the successful launch of its Pixel smartphones, Google has created an ideal companion product. Naturally the Pixel fits perfectly into the Daydream View but there will be other smartphones running Android 7.0 Nougat that will work with it as well. 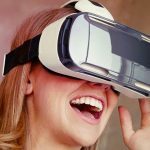 The Daydream View headset is nothing like other VR headsets on the market. For a start it is made of soft breathable fabric which makes it both lighter and more comfortable to wear on your head. But with the lack of rigidity because it’s not made of hard plastic you have to wear it pretty tight for it to stay on your head. But thank God it’s soft and still comfortable to wear. 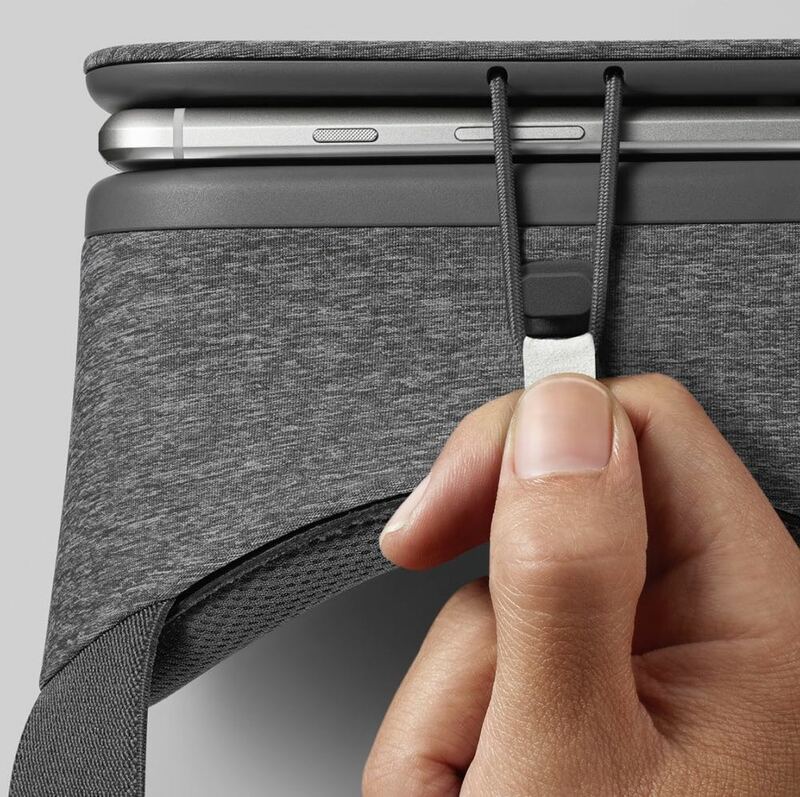 You can fit your device into the front of the Daydream View by unlatching the elastic clip and opening the front panel. It is available in three colours – slate, snow and crimson. 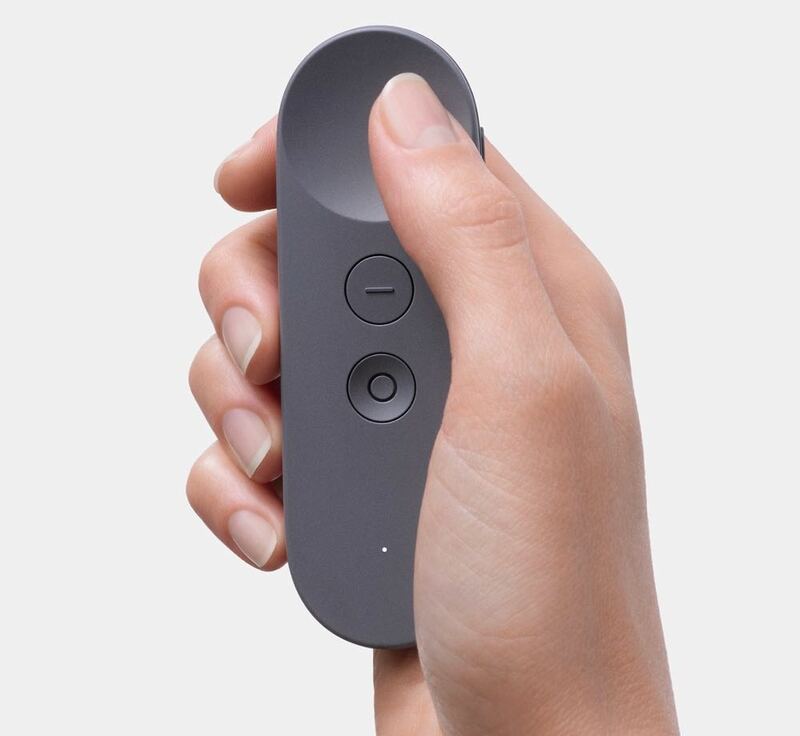 Another point of difference for the Daydream View is the fact it also comes with a Bluetooth controller that allows users to click on things and interact with what they are seeing on their screen. This is an excellent addition because it saves you having to feel around for controls on your headset. There are only three buttons on the controllers along with volume controls on the right edge. The large home button is also a trackpad so you can swipe through scenes within the apps. 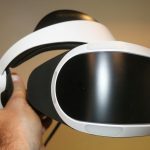 There are also sensors on board which can be utilised by the developers for their own VR apps. The addition of the controller is a winner. Once you’ve got your phone inside Daydream View you’ve got lots of options. There’s the Daydream app by Google which is a great starting point but you’ll also be able to enjoy your photos and videos like never before as well. And then there’s YouTube VR which so much VR content to really showcase just how good the Daydream View VR headset really is. 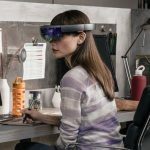 You can also use Google Street View, New York Times VR, CNN, Star Chart VR and Hello Mars. 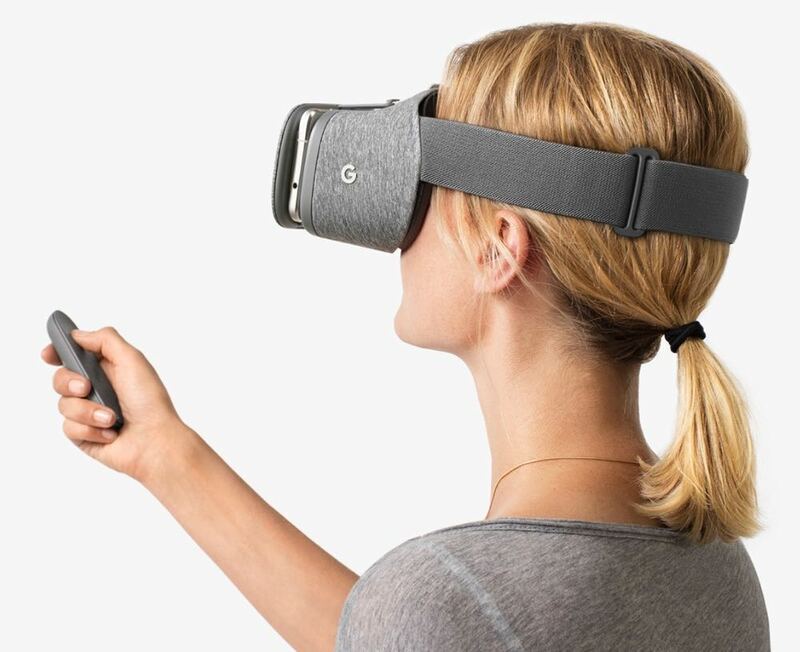 There are also apps that can turn Daydream View into your personal cinema including Netflix and Google Play Movies and TV. And if gaming is more your cup of tea, there’s plenty to jump into here as well including, Wonderglade, Danger Goat, Lego BrickHeadz, Need for Speed: No Limits, Joe Montana Football and many, many more. 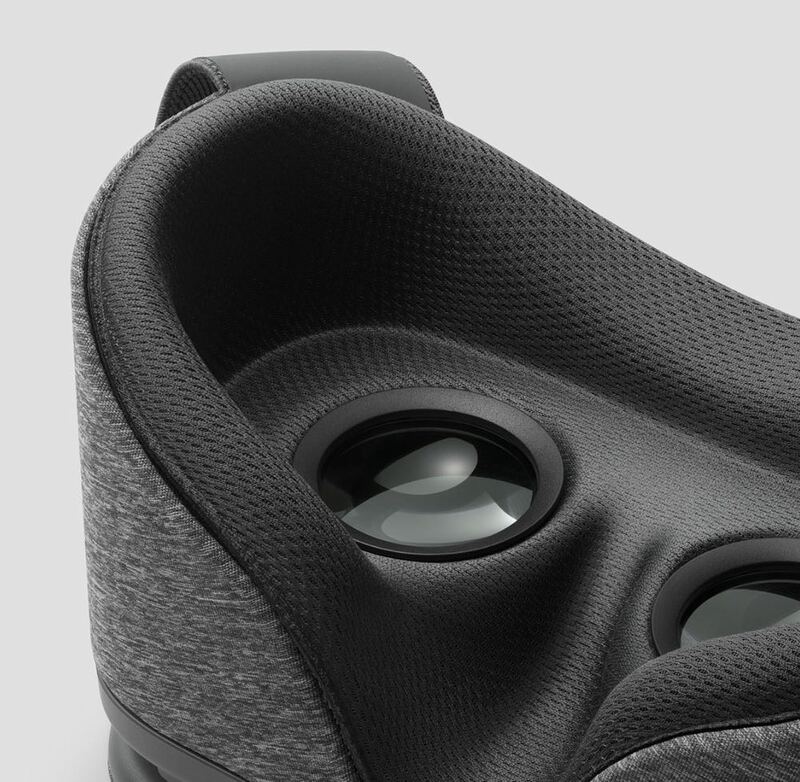 The Daydream View places the smartphone a comfortable distance from your face so you can see the device’s screen pretty clearly. We used the Pixel XL for our review and that high resolution screen looked impressive even at that close distance. 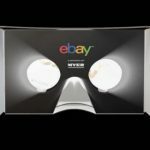 The Daydream View is priced at $119 and is available now through JB Hi-Fi and Google Store. 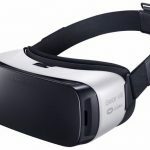 Google’s Daydream View headset is an excellent way to enjoy the wonders of virtual reality and the addition of the controller and the affordable price makes this an irresistible product. PROS: Soft and light, affordable, excellent experience. CONS: Need to wear them tight, limited number of compatible phones. 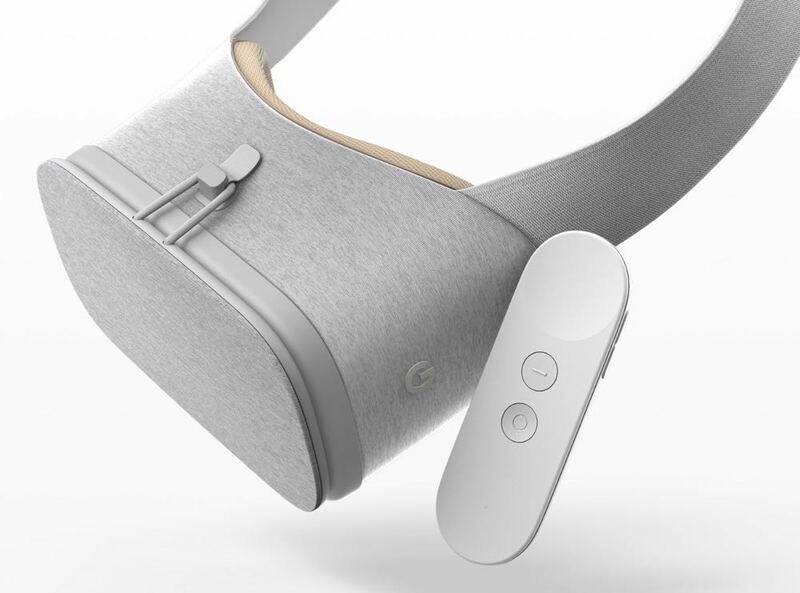 VERDICT: Google’s Daydream View headset is an excellent way to enjoy the wonders of virtual reality and the addition of the controller and the affordable price makes this an irresistible product.